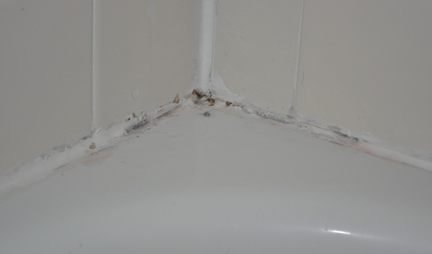 Does Your Bathtub Caulk Look Gross? 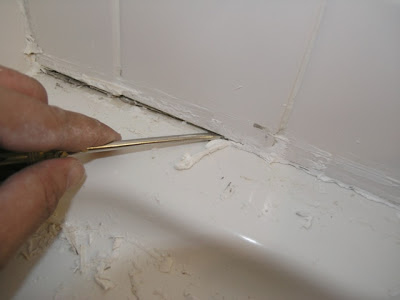 Whether you’re renovating your bathroom or repairing water damage, caulking is an important step in preventing serious water damage to your bathroom. Since the area around your bathtub is especially exposed to humidity it is especially important to do this carefully and correctly. 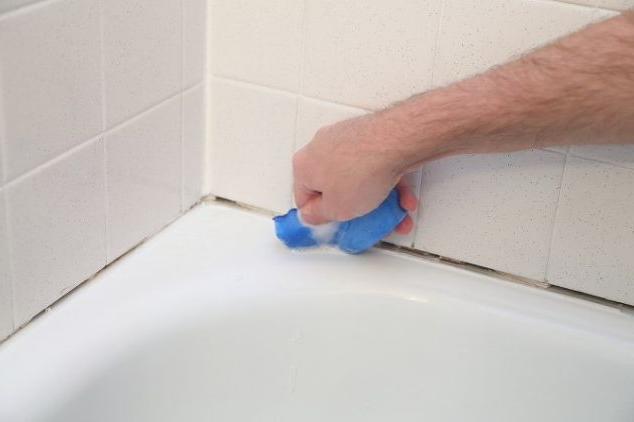 While it may seem daunting at first, with adequate preparation and a few straightforward steps you can caulk your bathtub yourself with effective, professional-looking results. If you are re-caulking your bathtub, be sure to remove all of the old caulk, and any mildew or soap scum from around the edge of the tub. Once the surface is clean wipe it once more with denatured alcohol to remove moisture. For a new bathtub begin with this step. 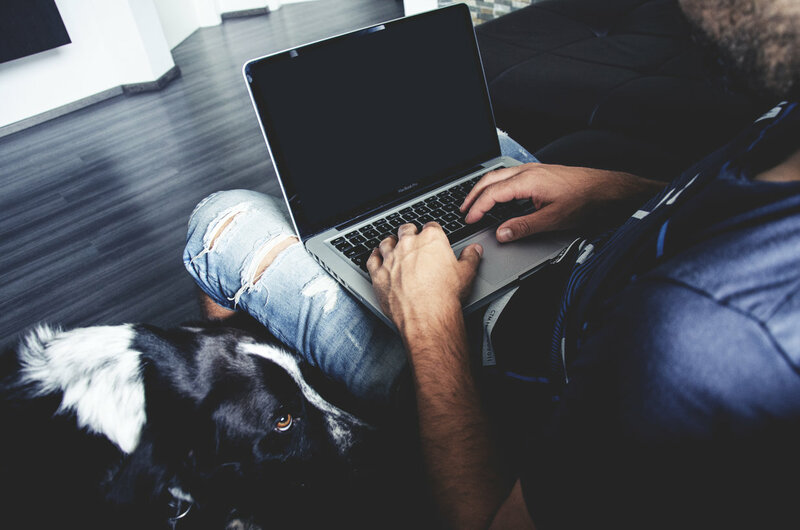 Are you one of the lucky folks that gets to office from home every single day? Some people love it, some hate it, and not matter which side of the fence you are on, and there will be some time when you may need to remodel your home office. No matter if you use it every day, or once a month to sit down and pay monthly bills, your home office needs to be functional, efficient, and it doesn’t hurt to make it beautiful. What is the best layout for your office design? If you are working from your office every day, you need to create a space that is not only functional, but one that sparks your creativity. Ideally you will have a space dedicated specifically as your office, but if space is limited you may need to pair your home office with a guest room, or a nook in your living room or kitchen area. There are so many options for you to pick the best design and it will depend on your living situation as to how much space you can dedicate for your home office. 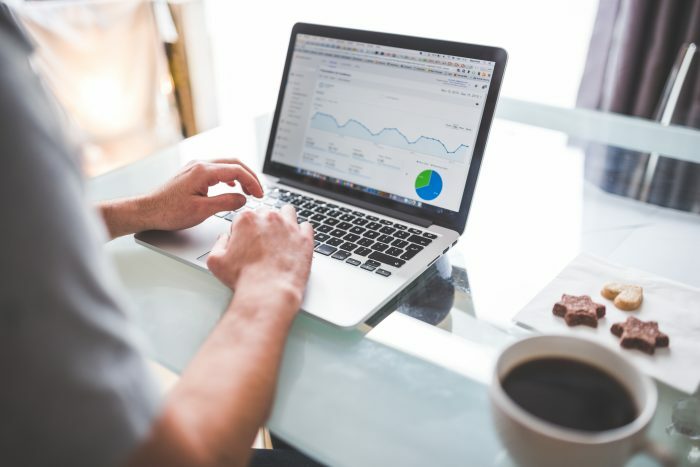 No matter where you choose to set up shop, you need to think of the layout for your office so that you have ample access to electricity to connect all of your equipment. Think of where you need to put things like your computer and monitor, printer, wifi access points, etc. Also make sure you are able to place your monitor so it will not have a glare on the screen during the day. Depending on the layout of the room, it may be necessary to also have lamps placed in strategic locations in order to provide you with ample amount of lighting.